We have been perfecting the design of ‘Fairy Tales‘ main character for a long time, and we think that, finally, we can present a preliminary version of the avatar. 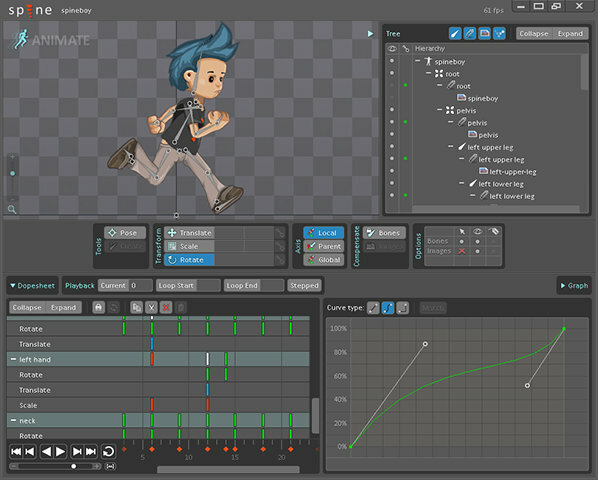 The last week we inserted Spine in our videogame engine MindShake. 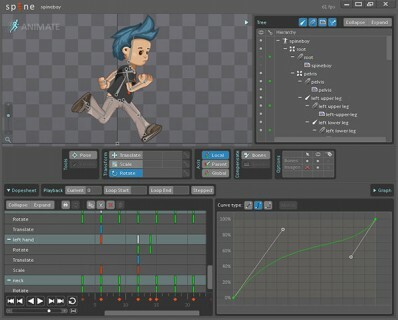 For those of you who still do not know it, Spine is a powerful 2D animation editor which allows to reduce texture sizes and provides much more fluid animations in videogames.